A new study from Western University demonstrates that Cannabidiol (CBD), affects the brain in a way that makes it an ideal treatment option for schizophrenia. This research comes on the heels of a findings from the same lab that show adolescent exposure to THC, the other major compound found in marijuana, may lead to the onset of schizophrenia in adulthood. 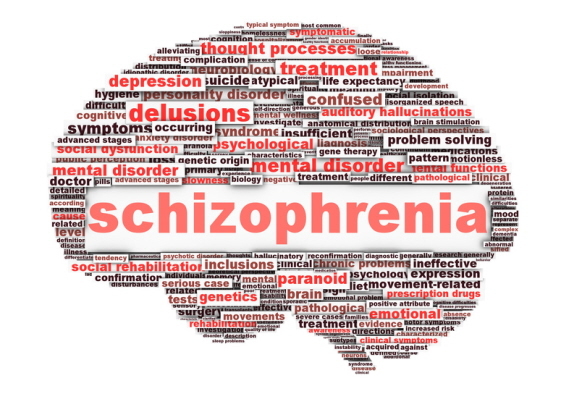 Using pre-clinical models in rodents, Laviolette and his team, led by postdoctoral fellow Justine Renard, PhD, showed that CBD can normalize schizophrenia-like disturbances in the brain’s dopamine system. By doing so, CBD alleviates schizophrenia-related symptoms linked to abnormal dopamine activity such as psychosis and cognitive problems. The researchers also demonstrated that the chemical is bypassing the molecular pathway in the brain that causes the negative side-effects typically seen in traditional antipsychotic medications. While CBD has shown promise as a treatment for schizophrenia in previous studies, this research is the first to show exactly how it acts on the brain to have positive results in mitigating psychiatric symptoms without causing the fatigue, lack of motivation and other side-effects associated with traditional medications. “When we measured the molecular changes that happened in the brain, we found that the effects of CBD were bypassing traditional molecular pathways that are activated by antipsychotic drugs. We think that’s one of the reasons that it has better tolerability and fewer side-effects,” he said. The findings are published in the journal Neuroscience.